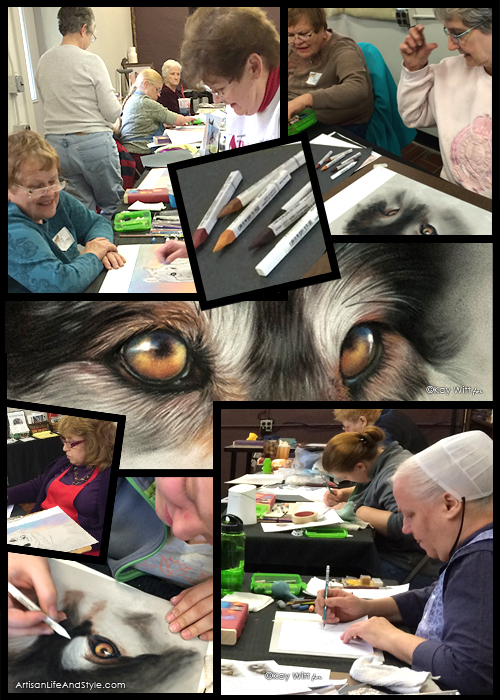 The Kay Witt Fine Art workshop here at Artisan Life & Style in late March was enjoyed by all. We are discussing potential subjects for a 2016 Workshop. Kay is a fantastic instructor. In order to offer individual instruction with guidance tailored to each student's needs the workshop spaces are limited. Please make plans to join us. Copyright Artisan Life & Style™ | All Rights Reserved.